This the third of many Resource Pages that will be added to the site. 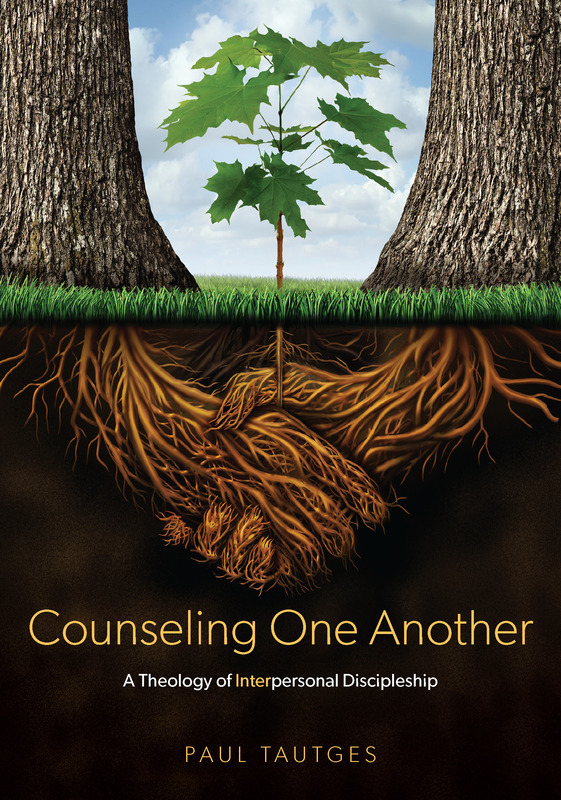 If you are aware of additional resources that would be helpful in the ministry of counseling one another in the truth of God’s Word; please do not hesitate to recommend them. For more Resource pages on this site click on the “Counseling Resources” category below. Be sure to check out the 1000′s of free resources at the Biblical Counseling Coalition’s resource page.